Get ready, Tacoma! We now have our very own indoor skate park, and this Saturday you can check it out yourself—for FREE! 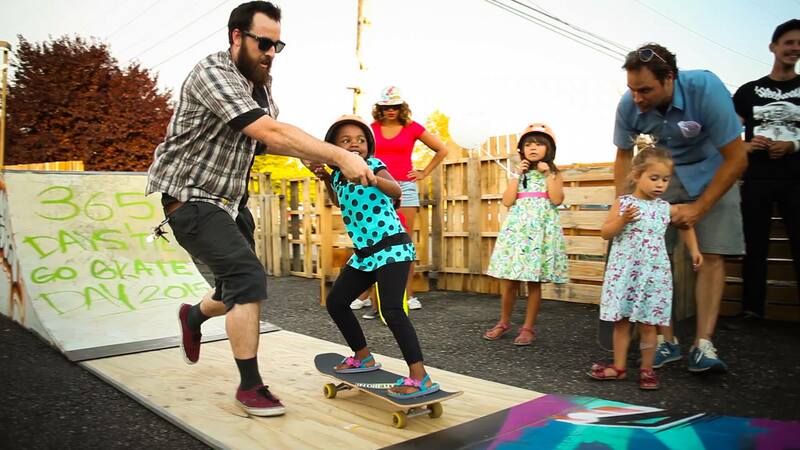 Expect music, fun and, of course, plenty of skateboarding! The new skate park is located in back of the Grit City Grindhouse skate shop at 311 S 7th Street in Tacoma. Typical hours for the skate park will be from 12 – 7 pm at $5 per session to drop-in or skate street features at the facility. The indoor skate park is run by Alchemy Skateboarding, a local nonprofit that provides youth with opportunities to learn and grow through skateboarding, envisioning a future where skateboarders are recognized as positive contributors and an integral part of the greater community. Add an indoor skate park to their lineup of successes! You can learn more about Alchemy Skateboarding and how to support them on their website, then come check out Saturday’s event. Hope to see you there! Alchemy Skateboarding and Grit City Grindhouse are both graduates of Spaceworks’ Creative Enterprise Program, which provides training, support and, in some cases, space to systematically grow Tacoma’s creative class and generate destination quality activity that will engage and transform our community.